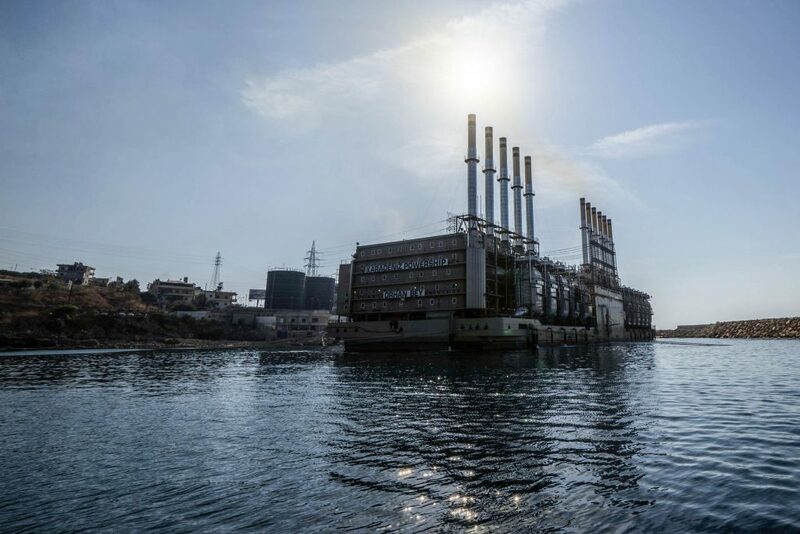 The Turkish energy company Karpowership has placed an order for a total of 38 MAN 51/60 engines for use in its powership fleet. 18 of the units will be multi-fuel engines, which can be run on gas or liquid fuel. Another 20 are pure gas engines. The engines each have a power output of 18.5 – 20.4 MW, and deliveries are due to start later this year.